This course is taught by Norman W. Harris III, a Licensed Customs Broker and Certified Customs Specialist. He has been a licensed Customs Broker for more than 20 years and has taught preparation classes for customs classification for more than 10 years. Originally from Washington, D.C., Norman worked as a motorcycle messenger in the D.C. area. Delivering documents to Washington National Airport was his first introduction to international shipping. He attended college at Boston University earning a Bachelor of Science degree. 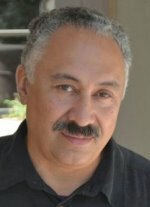 After moving to Los Angeles, he started as a runner working his way through the ranks to Senior Supervisor before receiving his Customhouse Broker License in 1989. Through various assignments with Harper, Robinson & Co., Air-Sea Forwarders, Inc., and Panalpina, Inc., Norman now works with Nippon Express NEC Logistics America, Inc. in the role of Manager of Customs Services and Compliance. If you're taking the CBP Customs Broker Exam on April 24th, you can't miss this class! 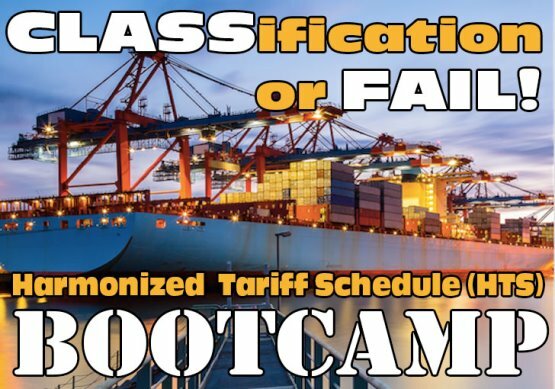 Review the fundamental principles of tariff classification in preparation for the April 24th CBP Customs Broker Exam. Examples from previous exams will be presented. Opportunity to ask questions!